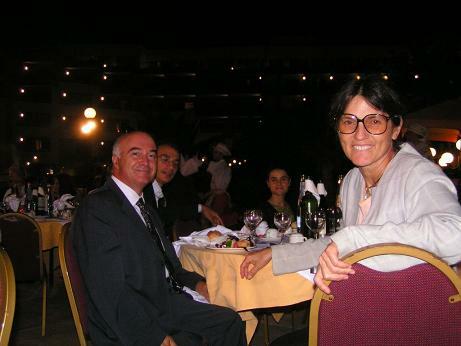 were held in Malta from September 17 till September 19, 2005. 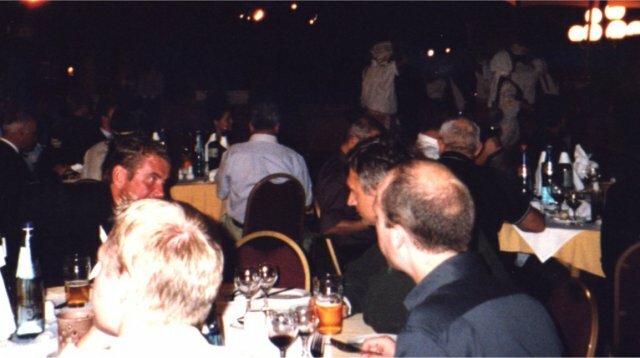 Over than 180 participants from all over the world attended these conferences. 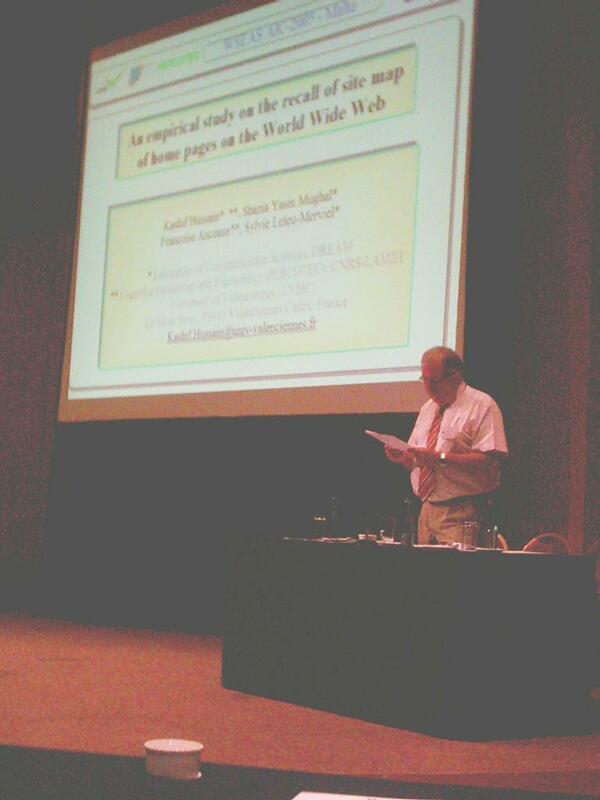 presented the third plenary lecture. 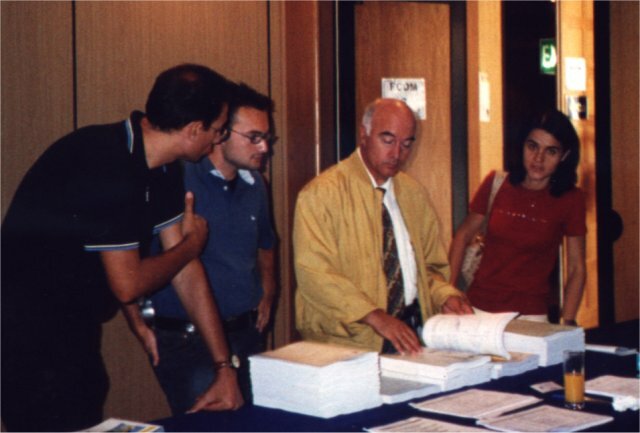 There existed Student Competition and the Prizes for the Best Students' papers were given during the conference. On the other hand, the authors of the best of the accepted papers received an invitation for sending an extended version to the WSEAS reputable International Journals. 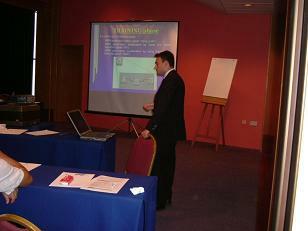 The conferences were held in the 4-Star Sea Resort Hotel NEW DOLMEN HOTEL. WSEAS participants had discount rates in the room prices (19.00 Lm per night). 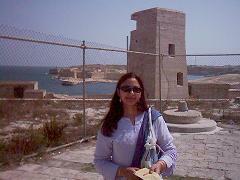 Malta is really the Jewel of the Mediterranean. t has a rich history, holding a strategic position in the middle of the Mediterranean Sea. Malta, the beautiful island of the Knights, is an ideal vacation spot fascinating, not only for its natural beauty, but also for its archeological treasures. Malta is the island where the Apostle Paul was shipwrecked off in A.D 60 what is today known as St. Paul's Bay, place where the conference was held. 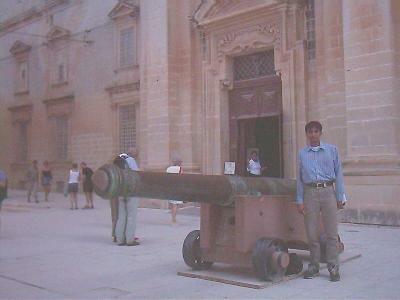 Malta is also well known for its hospitality to visitors. 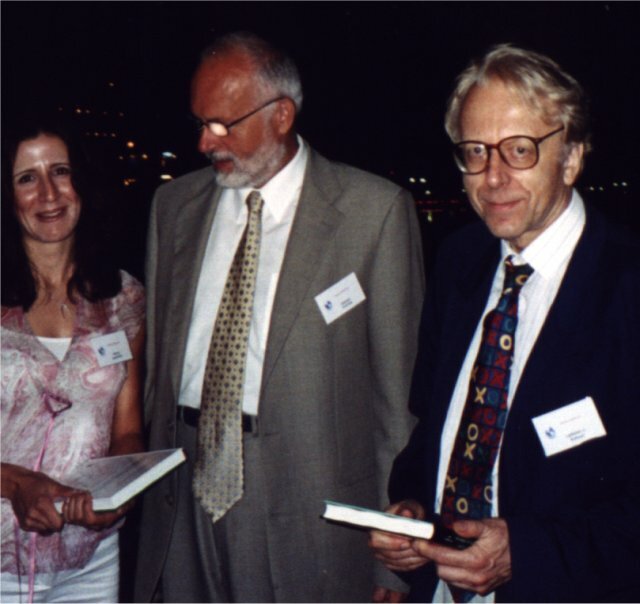 The blue sea, warm sunshine, and rich archaeological heritage dating back over seven millennia provide an interesting backdrop to the conference. The Maltese Archipelago, consisting of Malta, Gozo, Comino and two other uninhabited islands, is situated almost at the center of the Mediterranean. Its geographical position has always attracted the attention of maritime powers, thus giving it a wealth of history out of proportion to its diminutive size. The first known inhabitants were Sicilian Neolithic farmers (c. 4000 B.C.). Romans, Greeks (Byzantines), Arabs, Spanish, Germans, French, English has the island under their occupation in various periods of History. The epic defense of the Islands during World War II is well remembered, and it was for this reason that this small nation was awarded the George Cross. The Islands achieved independence in 1964 and in 1974 became a Republic within the British Commonwealth. 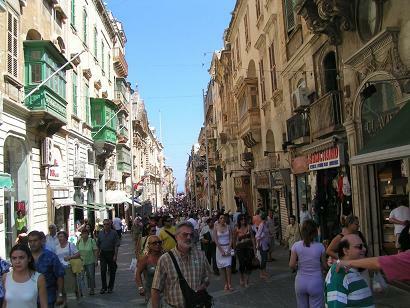 Modern Malta combines the cosmopolitan character of a modern island with the picturesque architecture of medieval buildings and decorative shops. 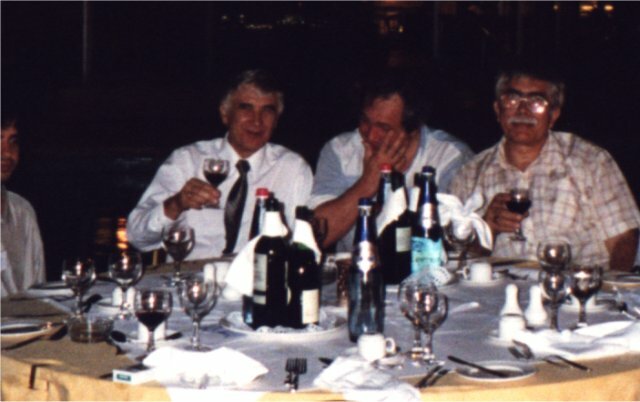 For the History of the WSEAS, we remind that these conferences were held in previous years in Rethymno, Greece (2001 and 2002), Rhodes, Greece (2002), Tenerife, Spain (2004). 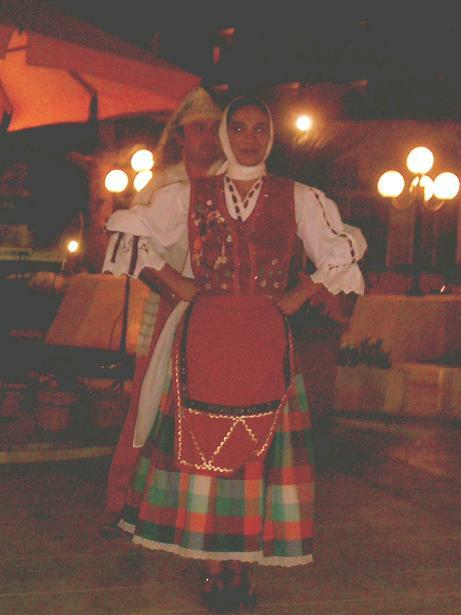 In 2006, they will take place in Corfu, Greece. from these 173 papers, the WSEAS Committee approved additional Journal Publication for the best papers of the conferences. In the photo: Prof. Sebastiano Impedovo is browsing the WSEAS Books and Journals at the secretariat desk. 1. Coffee-Breaks: The WSEAS Organizing Committee offered 6 very rich coffee-breaks. Each coffee-breaks were composed by filter coffee, tea, juices, cakes, biscuits, freshly baked pastries, sweets and sandwiches. During the Coffee-Breaks the attendees had several opportunities for to interchange ideas and proposals for common projects and collaboration. 2. Balquet. 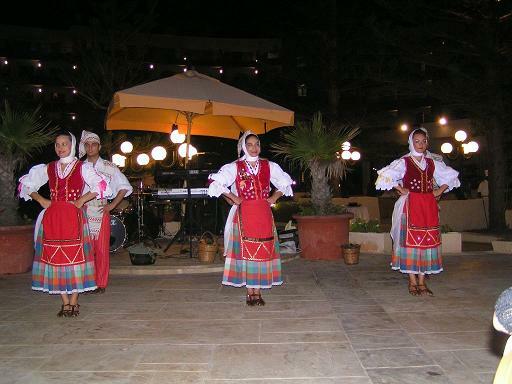 The Banquet of the Conferences was really superb (September 18, 2005) near the Swimming pool of the Hotel, with live Maltese and International Music and a variety of Maltese folklore dances with live local and international orchester, singers, and a ballet of 6 dancers. 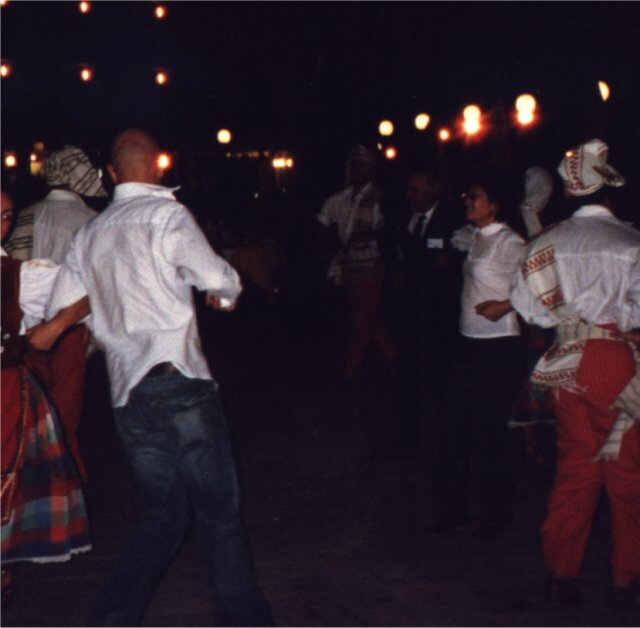 After the folklore show, most of the WSEAS participants participated in several dances by the sound of a professional orchester. 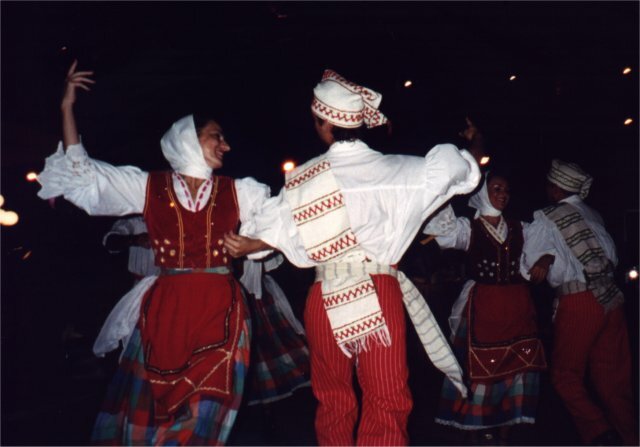 In most cases, they follow the professional dancers that taught them Maltese Dance while they also enjoy themselves with european and latin-american rythms. See photos. 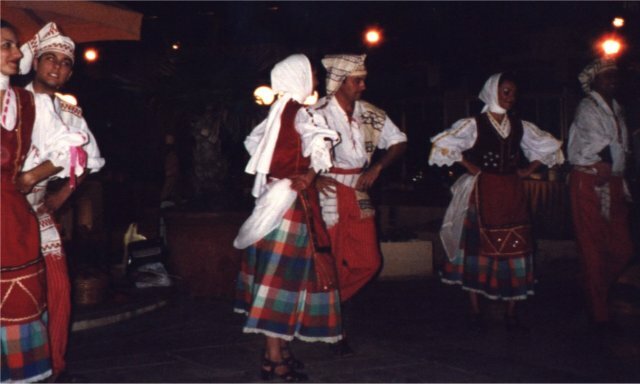 The Picture is from the Dance in the Banquet of September 18.
is dancing with the local maltese dressing. WSEAS Guests are dancing along with the members of the folklore group. 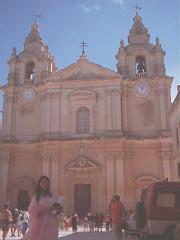 (over than 30 different courses from maltese, italian and international cuisine). The Orchester was composed by 4 players. 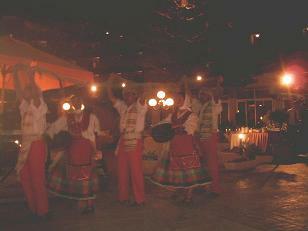 The dances of the folklore group were really fantastic !